Contacts is like an address book where you can keep all your contact details. 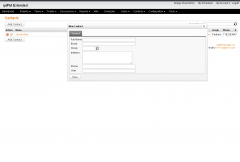 You can configure user access for contacts and set which user groups can manage contacts. 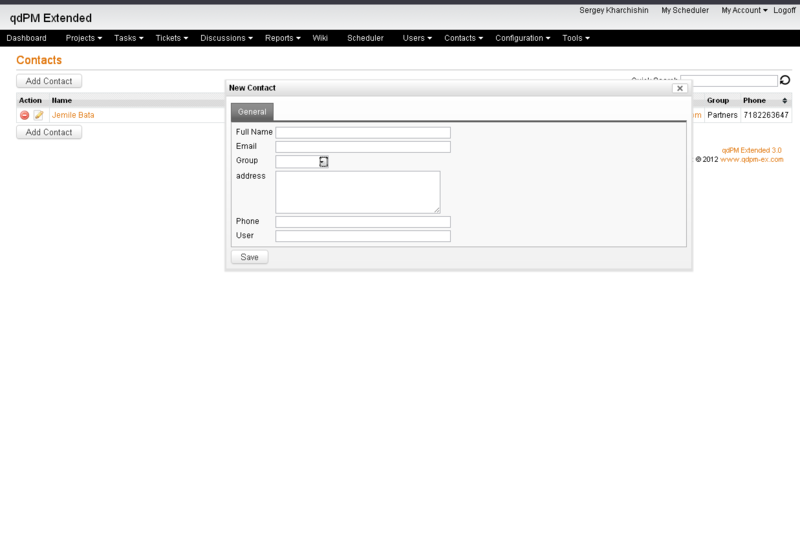 You can allocate contacts to a contact group and also search contacts. Contacts also have extra fields allowing you to expand the information you record about your contacts.